Arrival at the Delhi Airport with an affectionate salutation in Indian ritual and then our spokesperson will convene and assist you. Now we'll progress to your pre-booked hotel. Post breakfast we'll make tracks to Shimla. Upon arrival we'll check-in to the hotel. Retire for the night in the hotel. 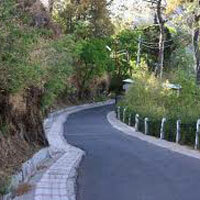 Today we'll set out for the sightseeing of this lovely hill station. Take a walk at the Mall road, visit state museum, vice regal lodge, Jakhoo hills, Kufri Mountains, Christ church, Annandale, Tara Devi Temple, Chadwick Falls etc. Special honeymoon Dinner will be served to you at the hotel tonight. 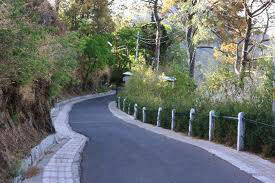 Post breakfast kick your heels off to Kasauli and see the tempted romantic hills on your way. Upon arrival, check-in at the hotel and leisure. Enjoy your Spree Shopping and Dinner at the hotel. Post breakfast leave for Kasauli Sightseeing. Shoppes here and also explore the roads and the best of its handicrafts here.